It is funny that years ago, some of the things owners took for granted are now rare or hard to get. 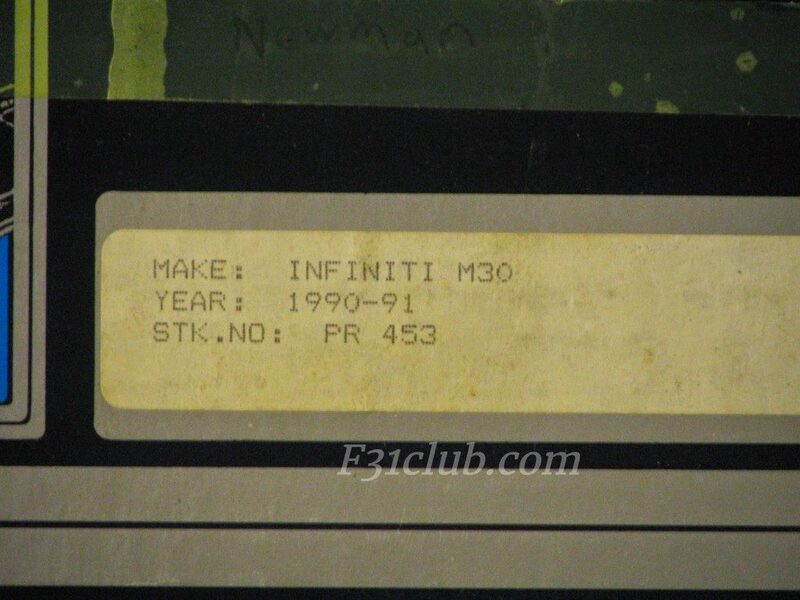 An example was the car bras offered for the Infiniti M30. I’ve seen 2 styles. One that just goes on the hood and one that is full front end cover. 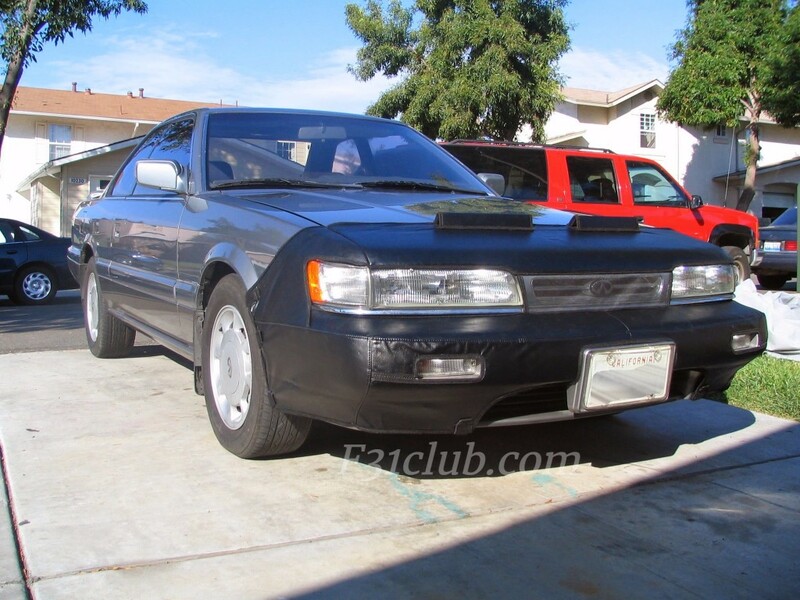 I had the hood bra on my black M30. And of course in 2005, didn’t care about it and tossed it. I now kick myself because these are not common items. A few months back, I got in contact with Shawn (Squid636) and he sent me pictures of his 2 M30s he had at the time. He had some really cool items. I wanted to highlight them for archival purposes. 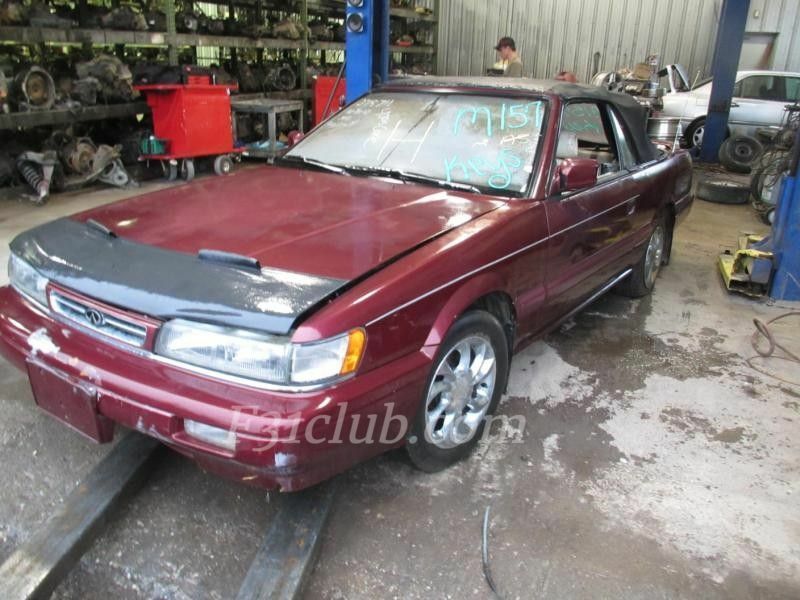 Shawn’s old car with the Full front cover and the box with part number. 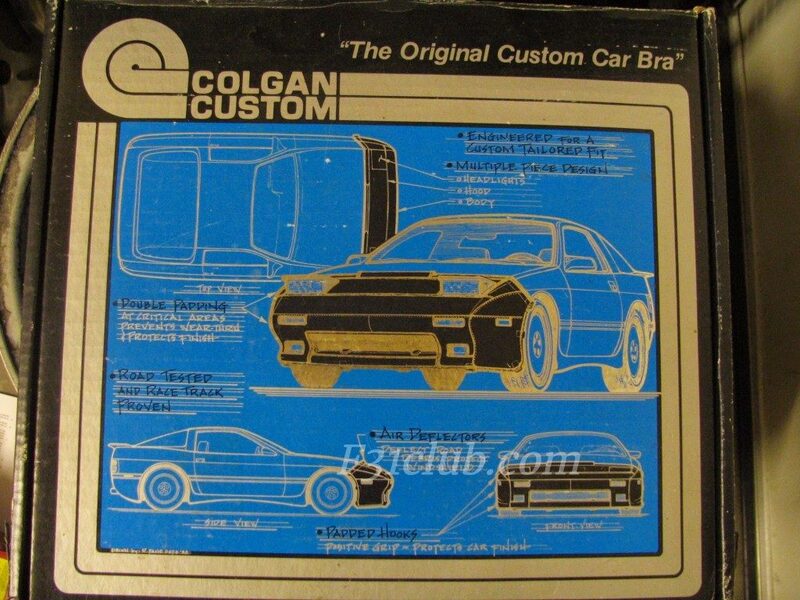 Before everyone started consolidating to one company, Colgan Customs had their own website. 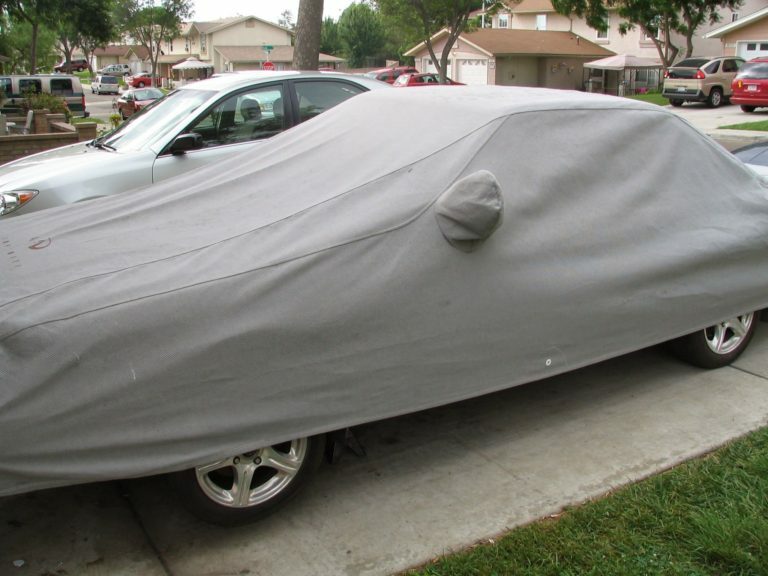 I also wanted to add car covers on here. Getting a universal cover isn’t an issue. 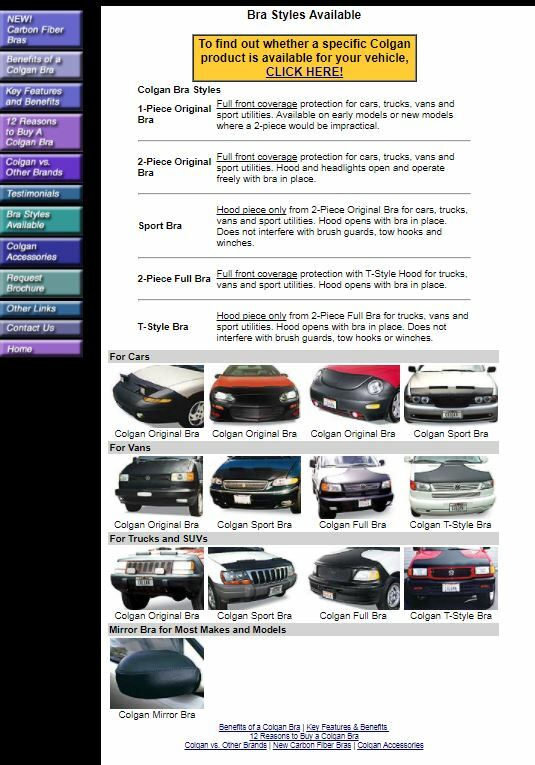 Getting the OEM ones.. yea that is the good stuff! I noticed a ton of leopards in Japan were in really nice condition. What I found out is that when their cars are gonna sit for a long time, many of the owners wrap the car in plastic. 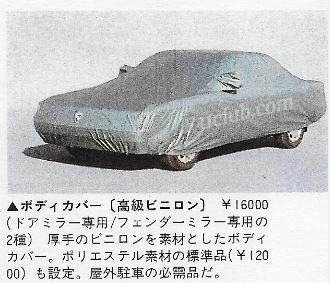 Maybe the OEM car covers are hard to find now. 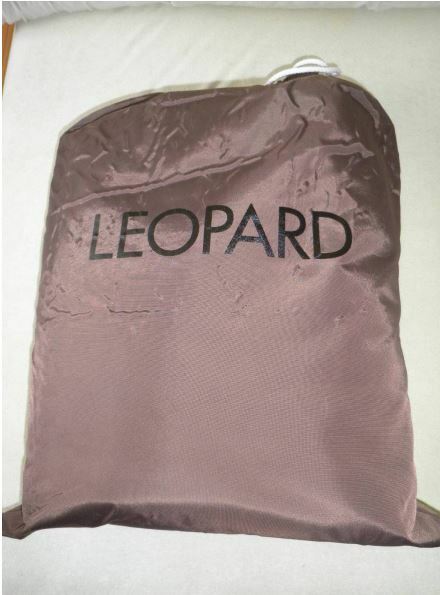 From the Leopard options catalog. 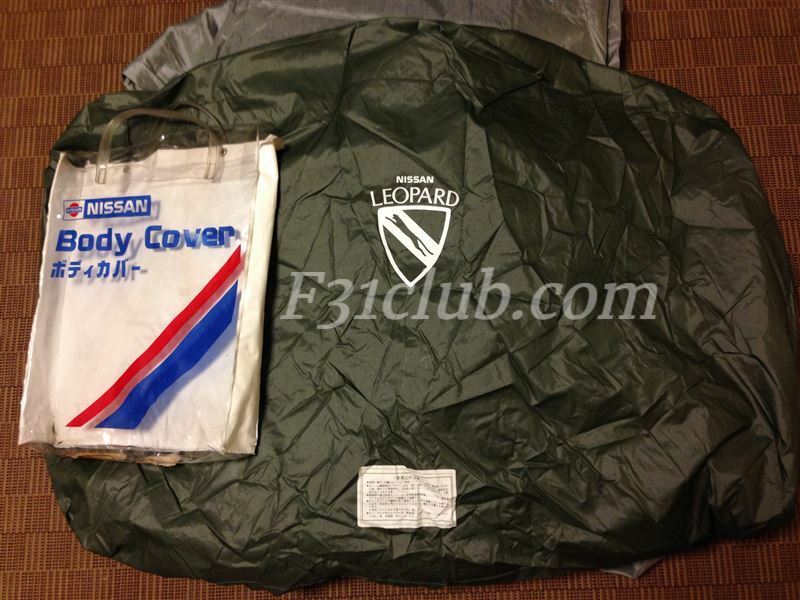 And the only time I saw an Infiniti car cover, again, Shawn (squid636) had these oem goodies. 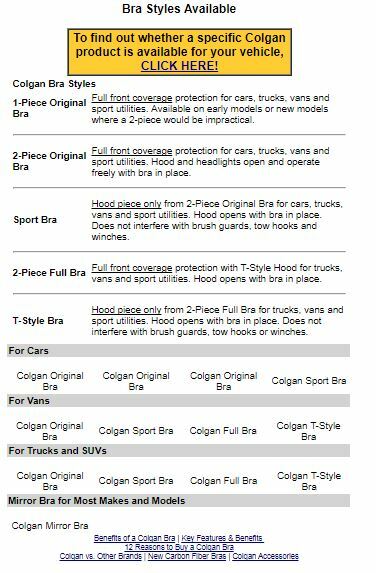 This entry was posted in parts, review and tagged car bra, colgan, lebra.